VIDEO: Model Mania: Kate Upton, Behati Prinsloo, Karlie Kloss, and More! 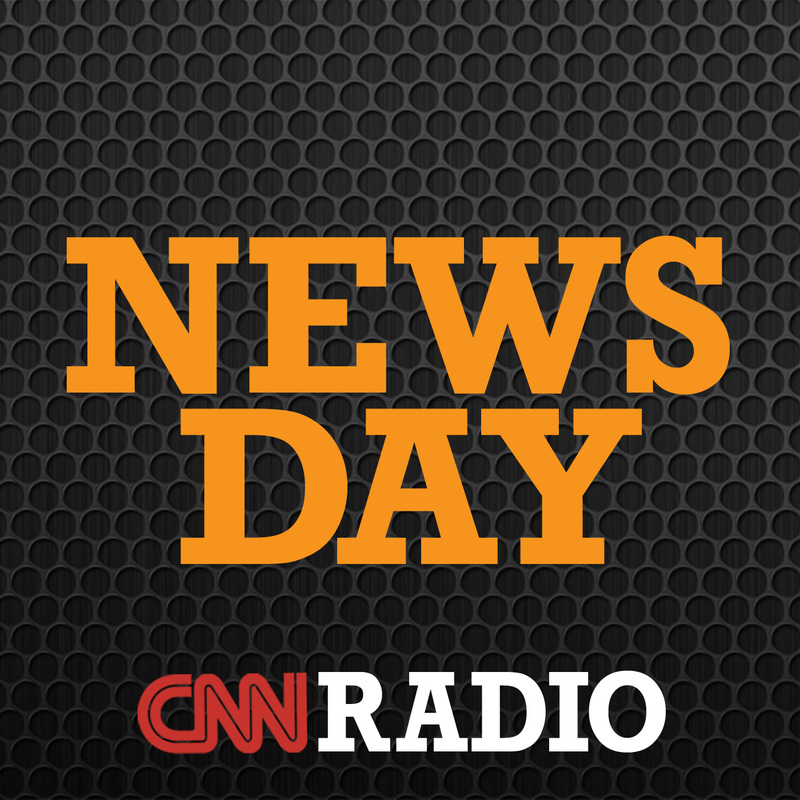 News Day is an evening news program providing an informative, thoughtful and creative look at the day’s events. It’s posted Monday through Friday by 4:30 pm ET.